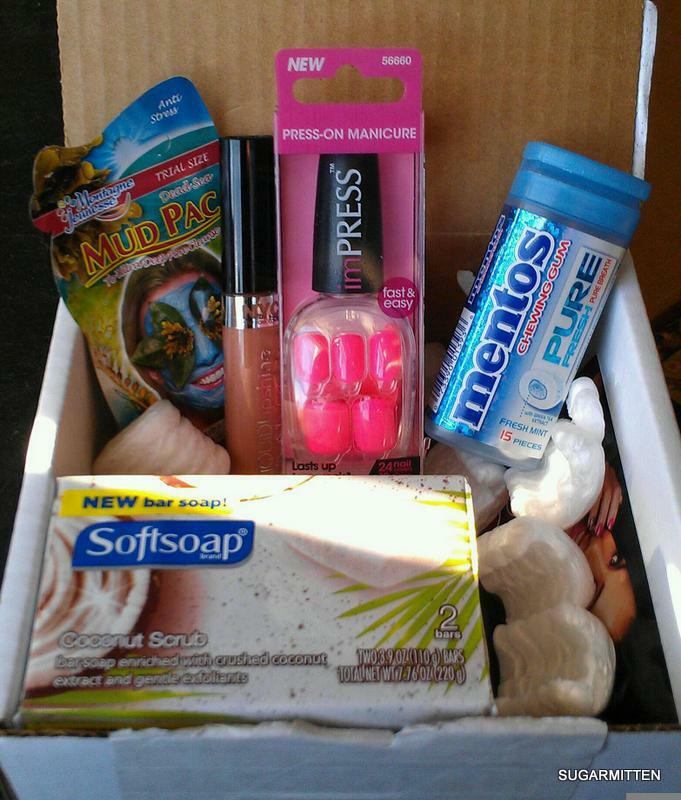 You can find my other posts about the Influenster Holiday VoxBox here and here. Whether you enjoy looking after your skin, being pampered, or indulging in some me-time, be it alone or with friends, you will absolutely enjoy one of these ‘Life Little Pleasures’… With a huge array to choose from, our face masques are packed with the most delicious natural ingredients and are bursting with luscious fragrances. Suitable for all different skin types, there is one to suit every mood and everybody! I love that their products are paraben free and that they don’t test on animals. I also like that they are sold in one use packets because you can buy a bunch of them to have for various skin problems. 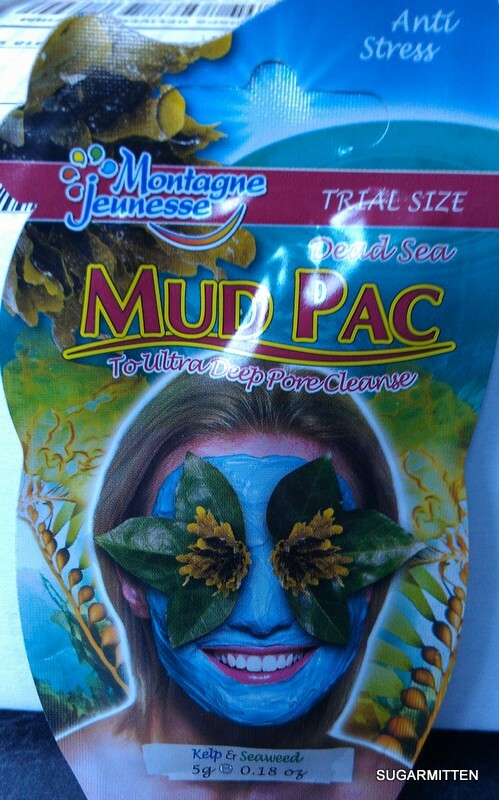 I received the Dead Sea Mud Pac with kelp and seaweed. The directions say to cleanse your face, rub the product all over, wait 10-15 minutes and rinse off. After doing this my pores seemed slightly tighter and my skin was very soft. Did you know Mentos makes a sugar-free gum? They do and it’s yummy! 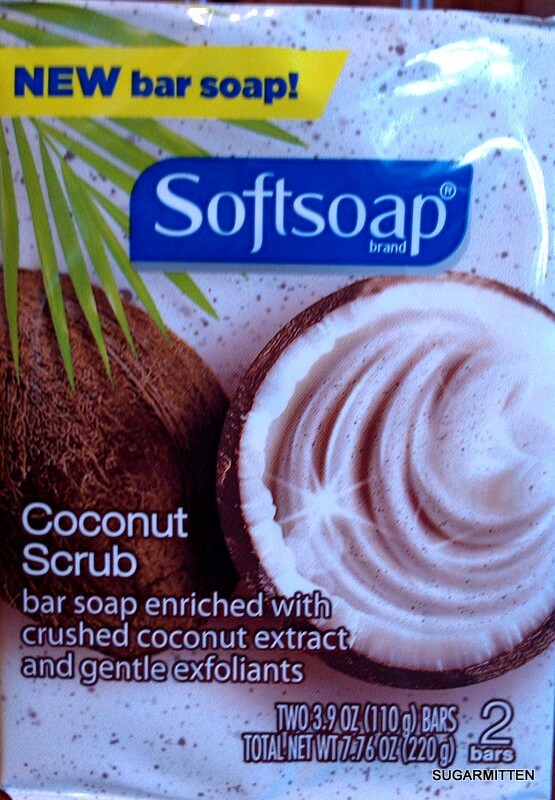 Softsoap has a Coconut Scrub bar soap with crushed coconut extract and gentle exfoliants. I have been using this soap for a couple days now and I really like it. There is no filmy residue left behind like so many bar soaps have. I can’t say that it is particularly exfoliating as I don’t really notice much of an abrasive when using it. I typically buy locally handmade soap and I still prefer that to Softsoap but this is a decent drug store bar soap. I like to make liquid hand soap from bar soaps via this recipe here and it turns out different every time depending on what bar soap you use so I am curious to see how this one will turn out with its “gentle exfoliants”.